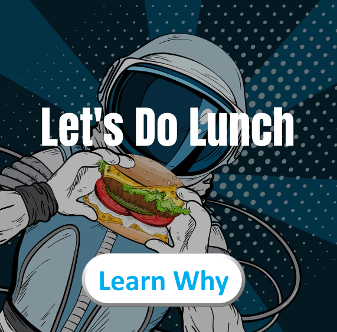 An SAP Business One implementation will require a strong relationship with you, and we think having lunch together is a great start towards building a true partnership. Let's Explore a Partnership Together. We've Got Your Lunch Covered. We're ready to take our relationship to the next level. You've picked the right tool. Let us earn your partnership. We'll become intimately acquainted with your specific goals and challenges. Our proposal will include a Fixed-Price Promise to provide you with cost-certainty, a 90-Day Go-Live Guarantee to give you a reliable launch timeline, and your Mission Assurance Plan will secure your future success. Plus, we'll buy lunch for your team. 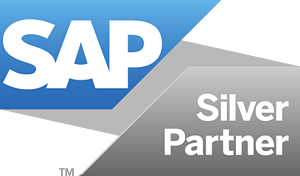 Now you need an SAP Partner. You need a Partner that will truly understand your unique needs, and then be able to do something about it. Often times, choosing the right partner can make-or-break your project, not just the implementation of SAP Business One but, more importantly, your ability to continuously grow with the platform. So pick the right partner. We want to have lunch together so we can truly understand who you are, and build a relationship with you. That's a true partner, one that empowers your company to grow. Just the start of a conversation. The call will help us get to know one another better, and equip our team with all the right information to build your proposal. We'll build a custom proposal for you, which will include a Fixed-Promise, the 90 Day Go-Live Guarantee, and your Mission Assurance Plan. And then we'll present it all to you. This is the best part. We'll serve lunch to your team, we'll have it catered at your location, or we'll take you out. This is where we can discuss the proposal in more detail, or we can just hang out. Your company has worked so hard to get to this point, but a change is necessary to reach the next phase of growth. 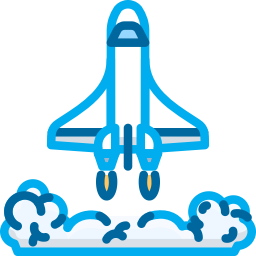 We've assembled a platform from which you can launch to new heights. We've simplified the process of adopting the technology for you, and made it extremely cost-effective and sustainable for your future. Your next step is clear. It's time to launch, but not on an empty stomach. So it's time for lunch.